Marcus Dunstan Archives - Horror News Network - The Horror News You Need! This week’s releases includes The Darkness, which stars Kevin Bacon, and The Neighbor, from The Collector director Marcus Dunstan. 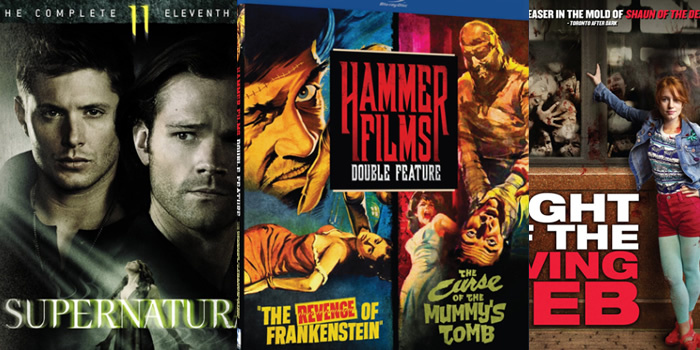 You can view the complete list of this week’s horror releases below.